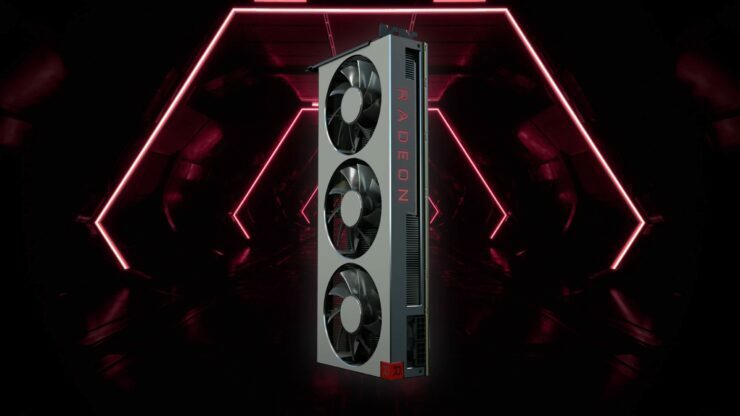 Today is the day and now is the time, AMD Radeon has unleashed the worlds first 7nm gaming graphics card, the Radeon VII. A trimmed down but faster version of the last generation Vega architecture with some reworking on the 7nm node along with double the memory should prove this to be a quite the contender in the high end space. 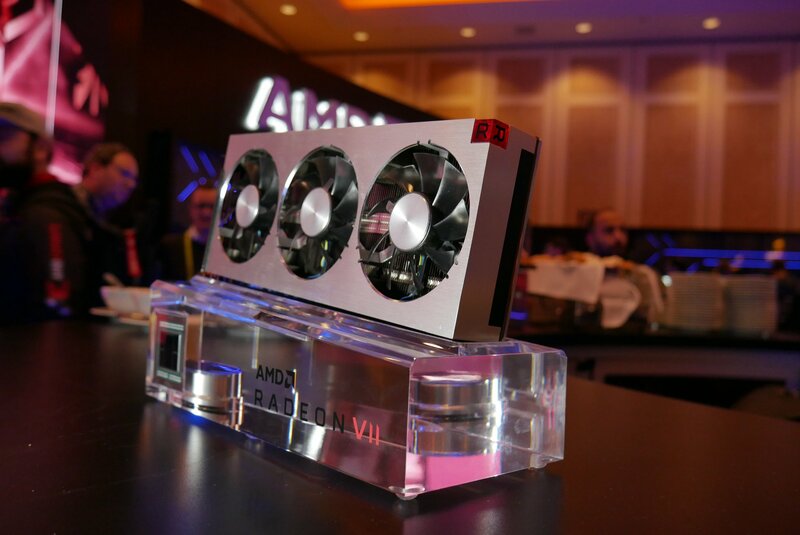 The heart and soul of the aptly name Radeon VII is the 7nm variant of the Vega architecture dubbed Vega 20. 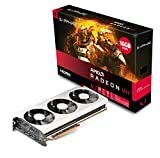 Rather than the 64 or 56 CU variants that were used in the Radeon RX Vega 64 and RX Vega 56 AMD decided to go with a 60 Compute Unit variant. 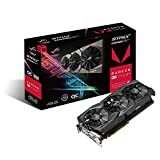 From numbers run in the past a RX Vega 56 that was vBIOS modded to run at RX Vega 64 clock speeds on the core and HBM2 found that it was so close in performance that it made one question the need for the 64 Compute Unit model in gaming, so the decision to go with lower than the maximum Compute Unit design makes sense here since AMD has committed the space and power saving features of the 7nm node to put that budget towards clock speed. 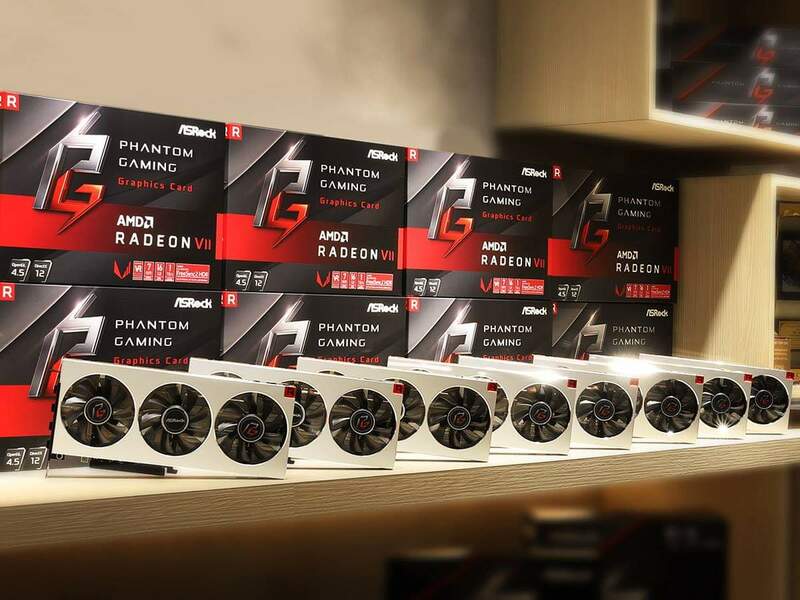 Because of that the Radeon VII is targeting a 1800MHz clock rate which is much higher than what any of the previous RX Vega cards could achieve on air. The only one that came close to those clock speeds was the RX Vega 64 Liquid Cooled Edition that, while it came with a nice watercooling design, carried a much higher TDP and power draw to reach those sustained clocks. The Radeon VII aims to break that barrier all on air and this time packing 16GB of HBM2 with a mind melting 1TB/s of memory bandwidth, which should help give it an edge at higher resolutions where memory tends to be a constraint. We would be remiss if we didn’t take a moment to discuss the much improved cooler design. While aesthetics are very much a subjective manner, we can’t deny the welcomed addition of axial fans over the traditional blower style cooler. And not only is AMD one upping the competition in terms of memory count, they are with fan count as well. Three, count them, three axial fans atop a vapor chamber and heat pipe combination cooler is a welcome sight for a graphics card maker who has been traditionally slammed with each new graphics card over heat and noise concerns as far back as I can remember. The question is, did they go for cooling performance with elevated fan noise, or go for silence at the expense of heat? I suppose the reviews will reveal that one. Any that are in need of updating when they go live I will remove the (- Not Live) from the site name. I couldn’t possibly pass up the opportunity to point out that the leaked 3DMark performance appears to have been correct. Also, props to AMD for controlling the leaks on this one, they did well. With the reviews now on the table, let us know what you think of the Radeon VII. Did it live up to your expectations? Are you happy to see AMD competing in the high end space again? Or are you simply waiting for Navi? We seem to be at the point where we can see whether the short supply rumors were accurate or did AMD indeed have enough to meet demand.